The IAI’s International African Seminars and the volumes based on them have long been regarded as one of the institute’s most important contributions to African Studies. Many of the volumes emanating from the seminars, the first of which was held at Makerere University in 1959, have become classic assessments and syntheses. The seminars bring Africa specialists together from inside and outside the continent to debate particular topics in Africa, ranging from indigenous African systems of thought and Islam in sub-Saharan Africa to urbanisation and trade and the formation of elites. The series is published by Edinburgh University Press, and distributed in the UK by Marston Books, contact trade.order@marston.co.uk. For details of how to purchase books, see click here. In North America, titles are distributed through Columbia University Press. A list of international distributors for the series is available here. Co-publications are arranged with publishers in Africa on a title-by-title basis. For further information, editorial queries and submission guidelines, please contact sk111[AT]soas.ac.uk. Studies of the media in Africa, incorporating both African and international perspectives, are few. 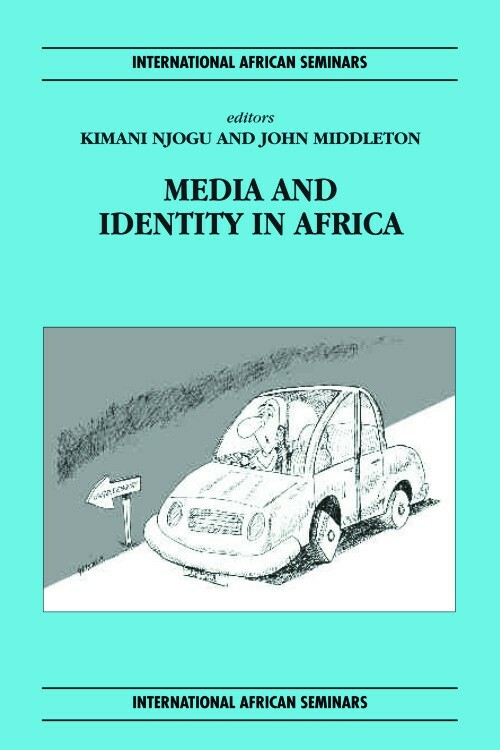 The thirty papers collected here were presented at a seminar organised and hosted by the Kenya-based Twaweza Communications and the International African Institute in Nairobi in 2004. They demonstrate how media outlets are used to perpetuate, question or modify the unequal power relations between the North and the South. Focusing on east Africa, the papers include discussions of the construction of old and new social entities, as defined by class, gender, ethnicity, political and economic differences, wealth, poverty, cultural behaviour, language and religion. The authors illustrate how there is increasing control by local people of traditional and modern forms of media. Globalization is being countered by local responses, within the context of social and cultural identities. Essentially, the book describes the tensions between the global and the local, tensions not often discussed in media studies, thus pioneering new debates. Read a review by Tom Odhiambo in Kenya’s leading newspaper, Daily Nation. This volume examines the ways in which changing political and economic processes impact upon patterns of population movement and settlement. 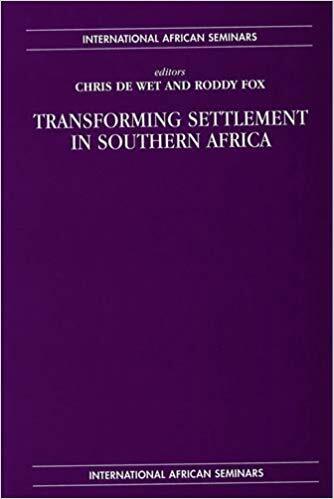 It focuses on the southern African region as it has moved from the experiments of the early independence era, through civil war and refugee flight, into the current era characterised by globalization and the demise of apartheid. Focused case studies from across the region deal with specific aspects of these transformations and their policy implications.